WATCH: The Biscuit Thief Is Back! Chris is furious over his stolen Jaffa Cakes, and the culprit has been caught red-handed once again. It's Christmas time, which means the team receive lots love lovely chocolates and festive gifts. However, it also means that everyone in the Radio X office gets to sample them too. Unfortunately, one presenter couldn't quite wait till they came out of the studio and decided to open a packet of Jaffa Cakes for himself. Watch our video to see Chris lay into the culprit and see the moment he gets caught red-handed. Dan O'Connell walked right into that one! Talking about almost literally getting your hand caught in the cookie jar. And, unfortunately for Dan. This isn't his first offence. 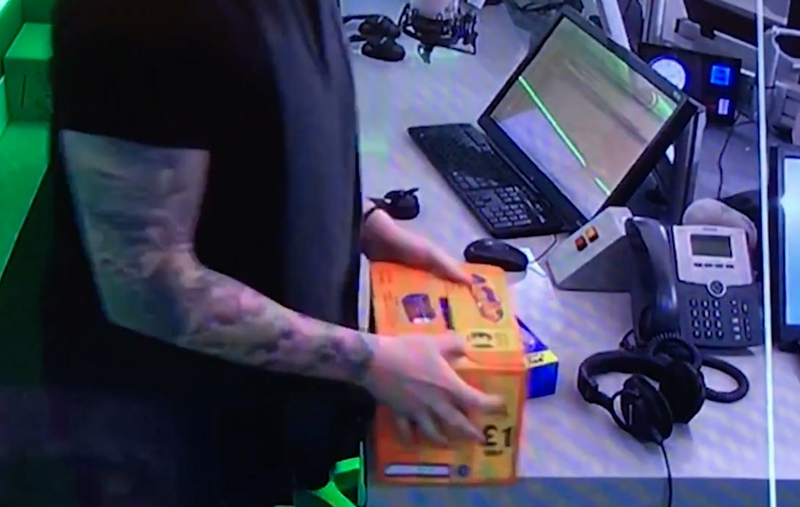 Last year Dan helped himself to some Tim Tams, but revenge was sweet for the breakfast team. Tune in tomorrow to listen to the latest development of Jaffa-gate!